General dentistry is the prevention, evaluation, diagnosis, and treatment of conditions affecting the mouth, its various structures, and the surrounding regions. The vast majority of general dental work is to educate patients about oral care and perform dental checkups with teeth cleanings to ensure their teeth remain clean and healthy. General dentists can also perform restorative treatments, such as fillings or crowns, when teeth have become decayed or damaged. At Fedorciw, Massoumi, & Kolbig, we are dedicated to keeping your teeth healthy and offering a variety of restoration methods when that is not the case. Regularly visiting your dentist can prevent a number of dental issue from escalating and requiring expensive treatment. Many people avoid the dentist until they are in pain, but regular dental checkups can prevent pain and save you money in the long run. What types of general dental services are offered? At Fedorciw, Massoumi, & Kolbig, we offer preventative dental consultations and teeth cleanings. We also offer a variety of restorative treatments including same day crowns, composite fillings, dental implants, and root canals. For a complete list of our services, please click here. Am I a candidate for general dental treatment? Yes, everyone is a candidate for general dental treatment. As a matter of fact, it is recommended to visit our office at least once every six months for a dental checkup from one of our dentists. Regular dental checkups and dental cleanings are the focus of general dentistry and also help to maintain your oral health. Has it been six months since your last dental checkup? Then schedule a consultation today! How will I know which service to choose? Every patient will begin their general dental treatments with a dental checkup and teeth cleaning. Depending on if anything is found during your dental checkup, our dentists will then make suggestions on what should be done next. 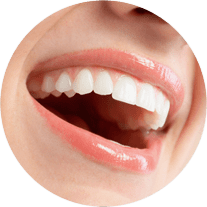 We offer a variety of restorative treatments, and our dentists will make recommendations on which treatment option will work best for you and answer any questions you may have. What should I expect from general dental treatment? For preventative general dental treatment, our dentists will perform an examination of your teeth and bite, and may also take x-rays. 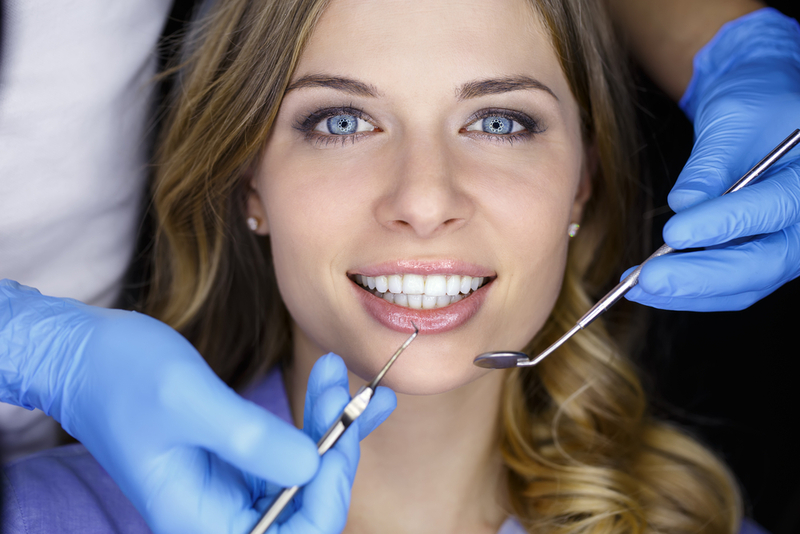 After your examination results are discussed with you, you will also receive a teeth cleaning. Your expectations for restorative general dental treatment will depend upon the type of restorative treatment you have decided on. You can discuss these expectations with our dentists and they will answer any questions you may have. For any restorative treatments, we offer dental sedation and a variety of anesthetics to keep you calm and comfortable during the procedure. For select procedures, we even offer Kovanaze, our needleless anesthesia. What should I expect after general dental treatment? After general dental treatment, you will next to schedule your next appointment in six months to maintain your oral health. If you have received restorative treatments, our dentists may provide you will post treatment instructions. It is very important to follow these instructions to ensure you achieve the best results. To keep your teeth healthy, call our office today and schedule your dental checkup and teeth cleaning! Fedorciw, Massoumi & Kolbig are happy to serve patients in Cromwell, Middletown, Rocky Hill and other surrounding areas in Middlesex County (including Berlin).